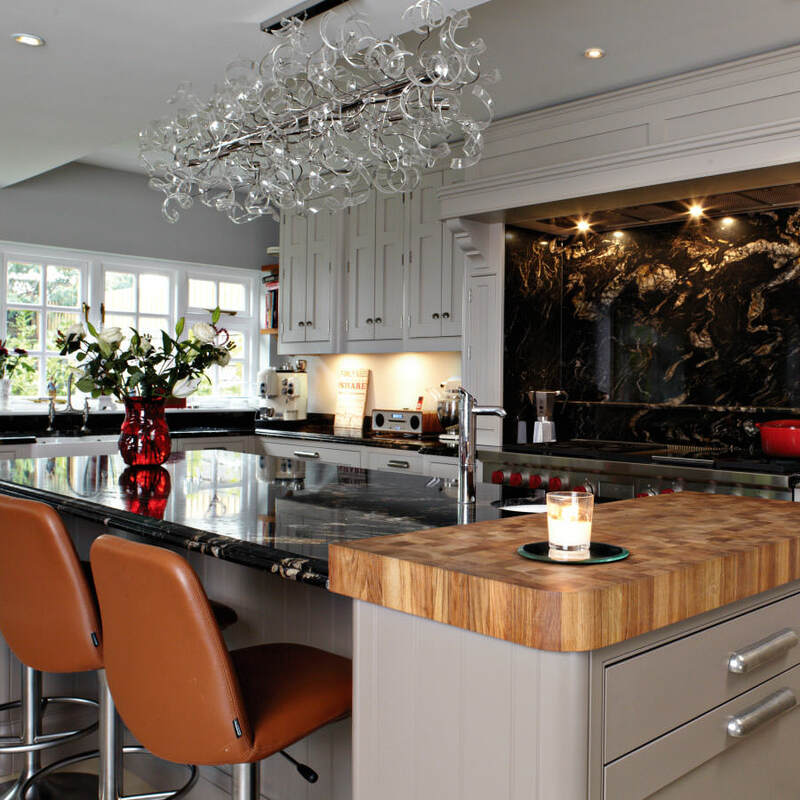 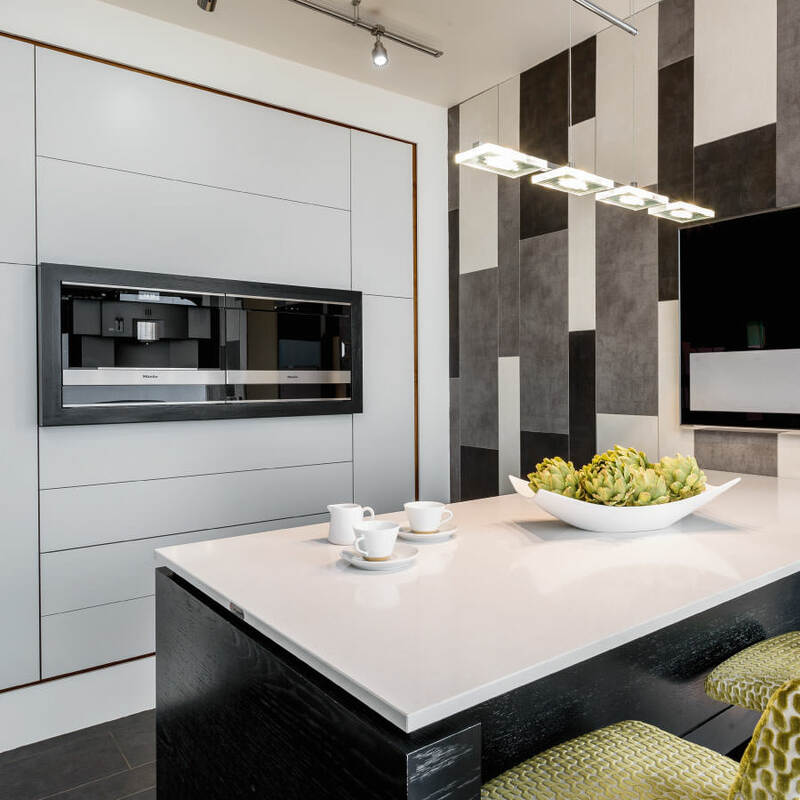 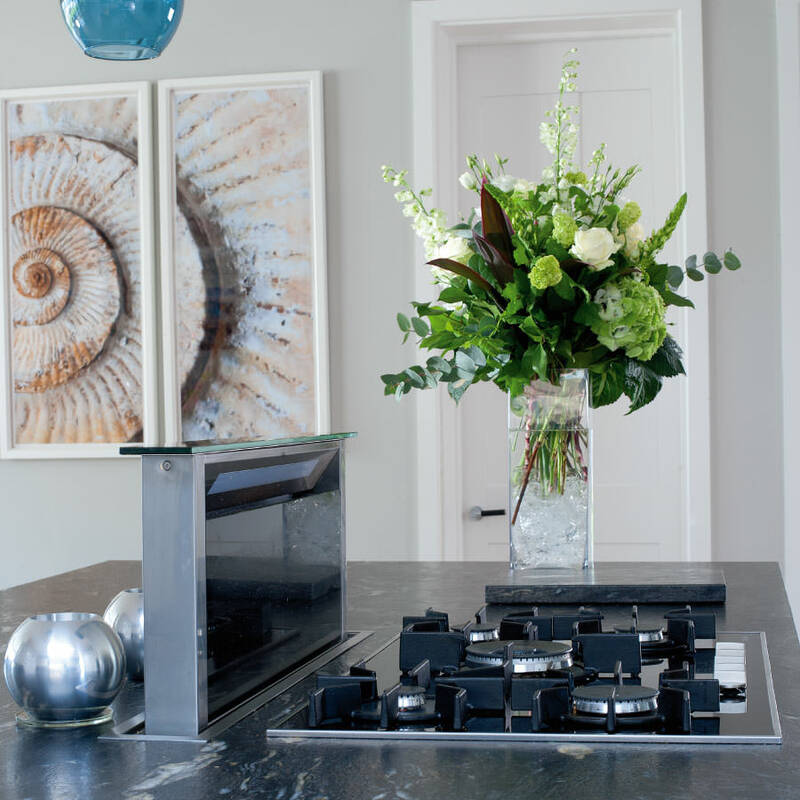 Luxurious and stylish, our contemporary collection is the epitome of design and taste. 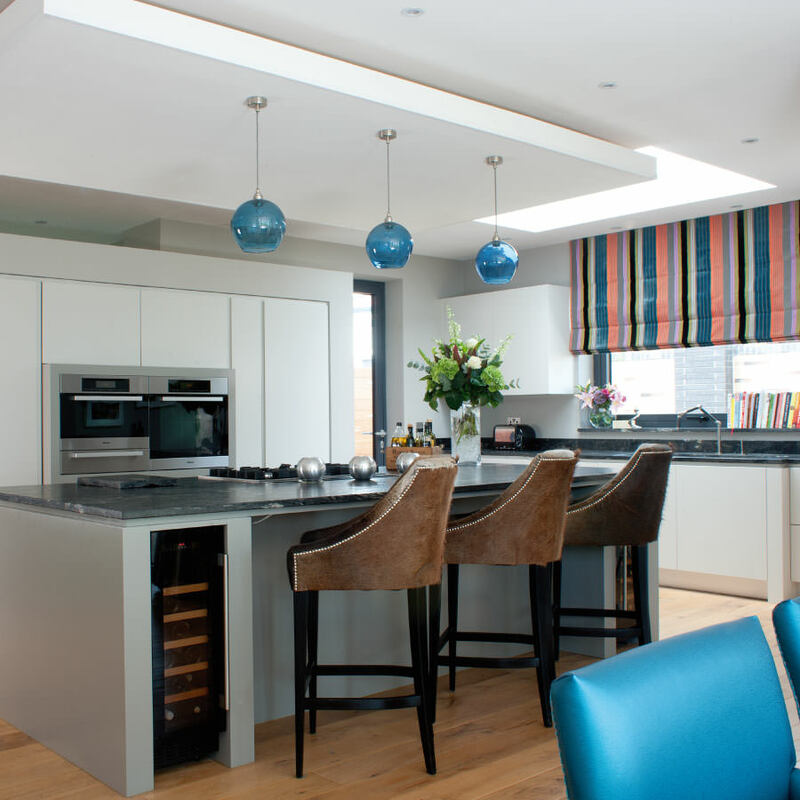 Through the use of sophisticated materials and colours our contemporary range always stay relevant. 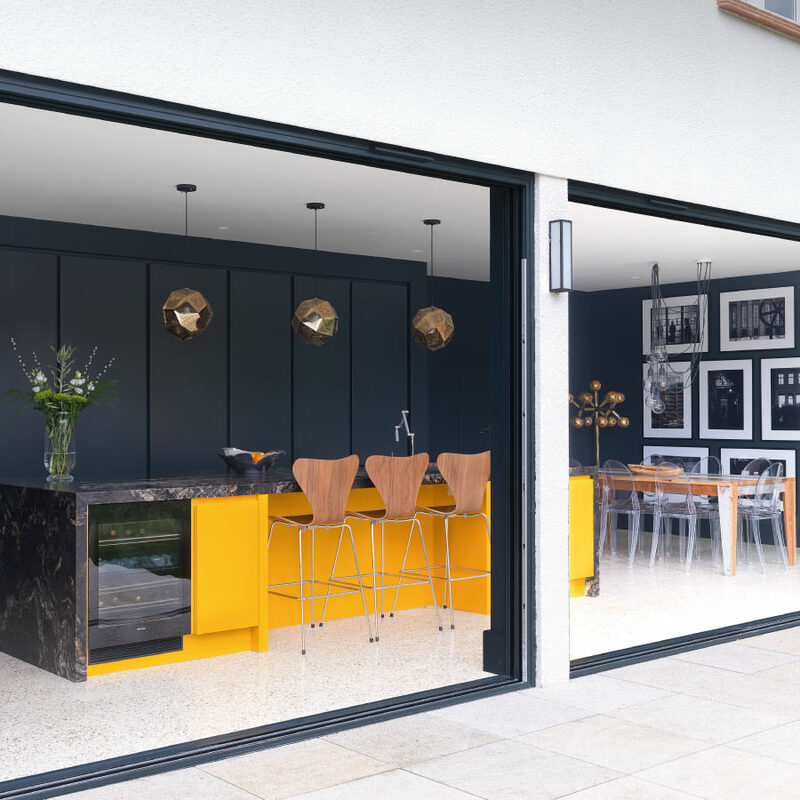 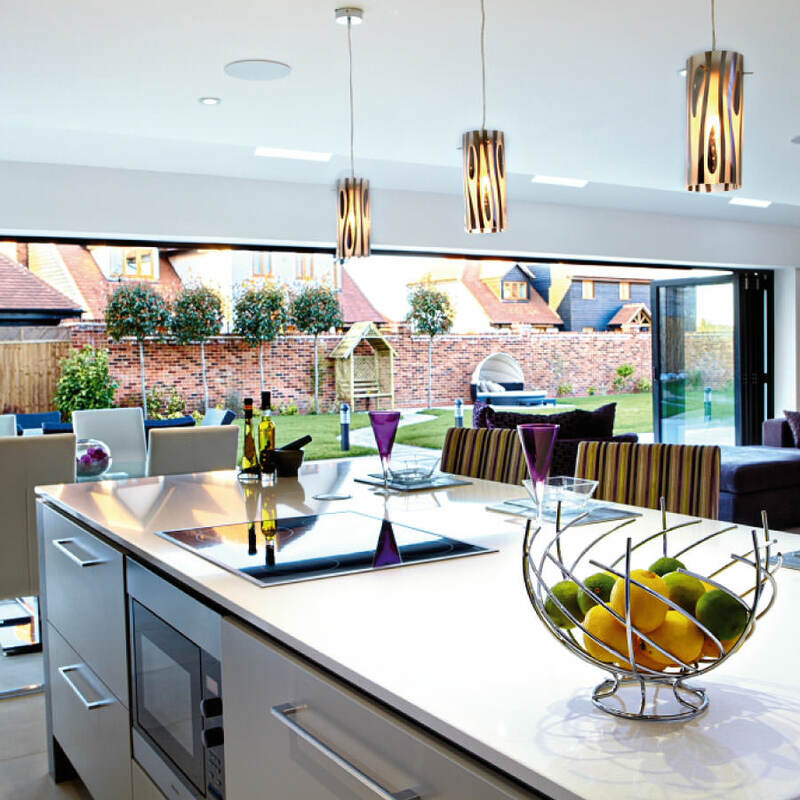 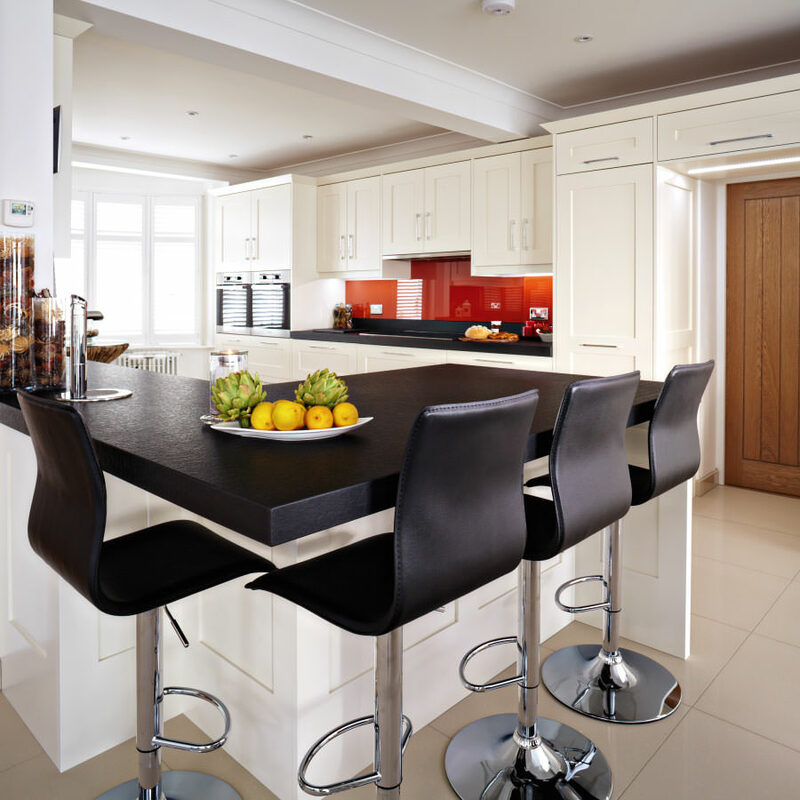 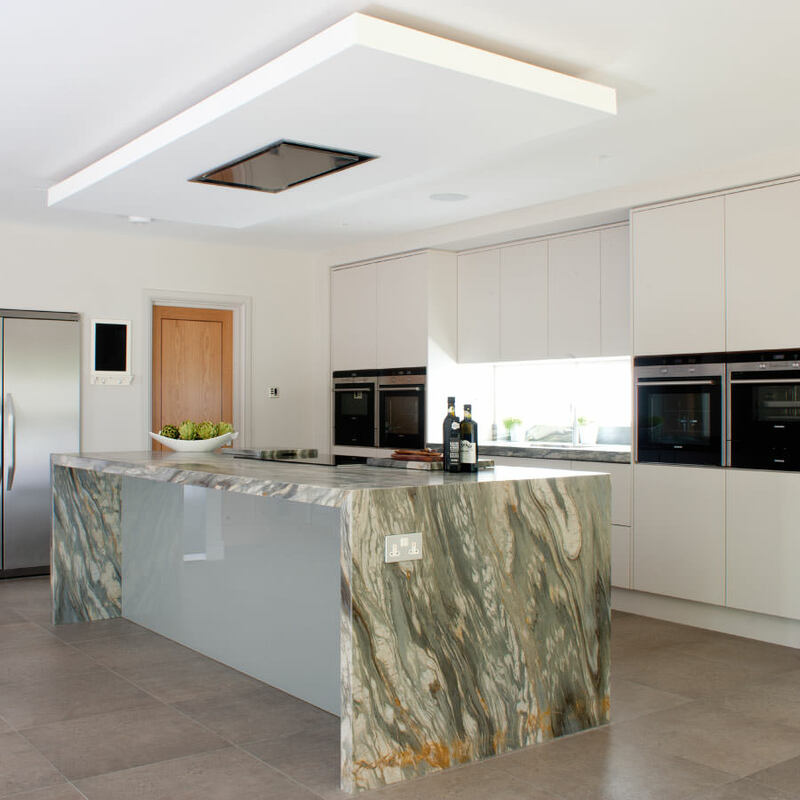 With timeless design, beautiful panel doors and contemporary colours. 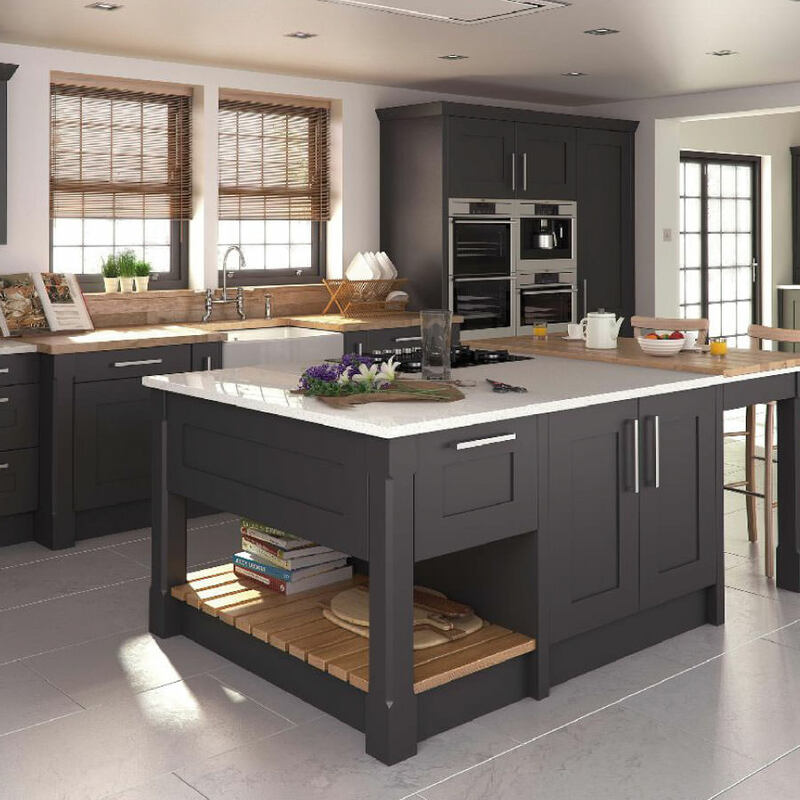 These are just some of the many features of the Moylans Classic collection, with all the elegance, design and craftsmanship you would expect from a Moylans kitchen. 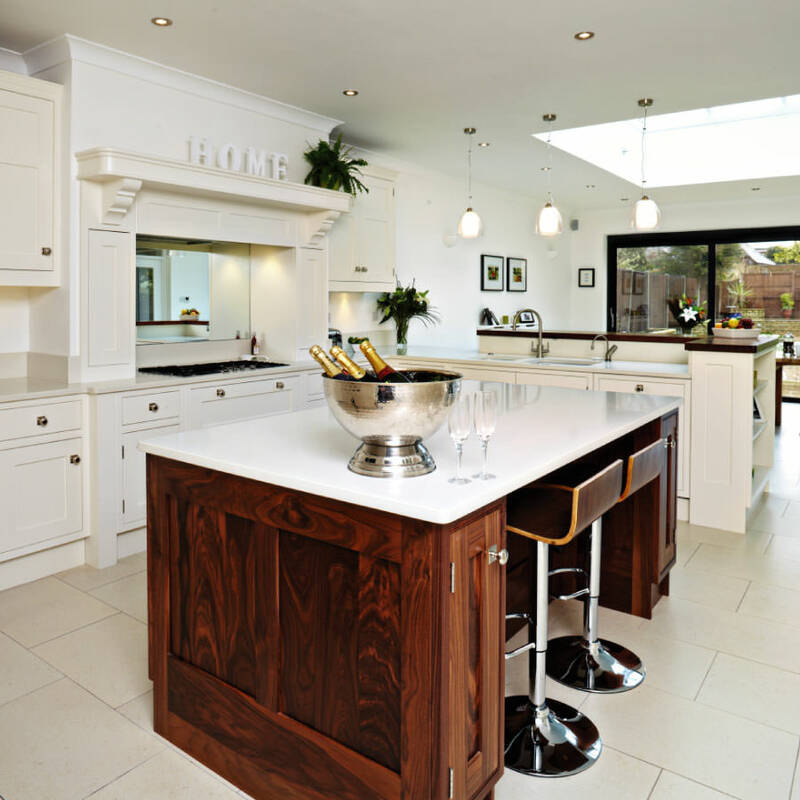 Our Made for Moylans service is all about affordable luxury. 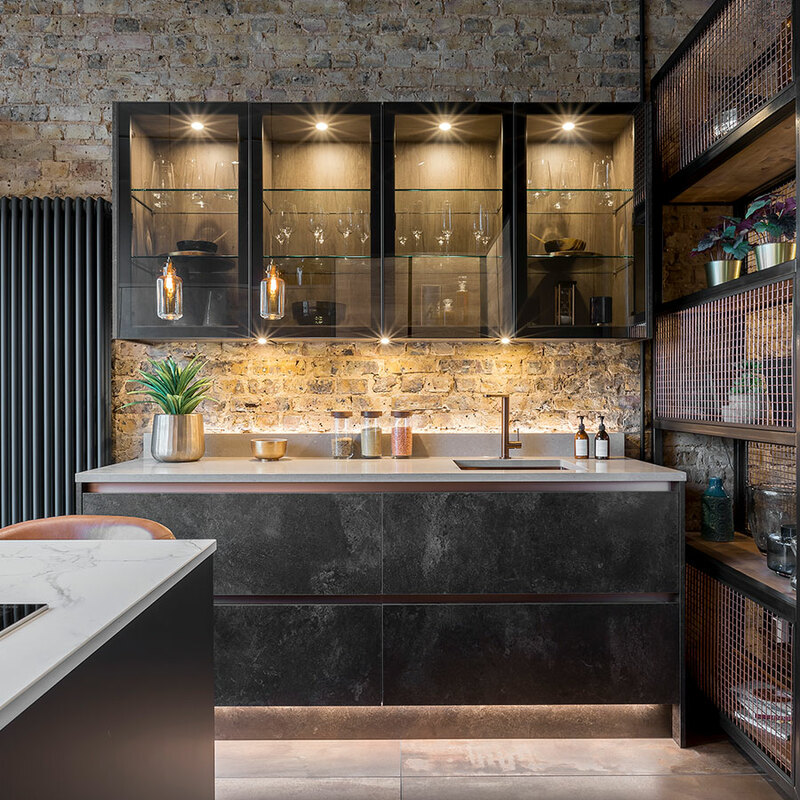 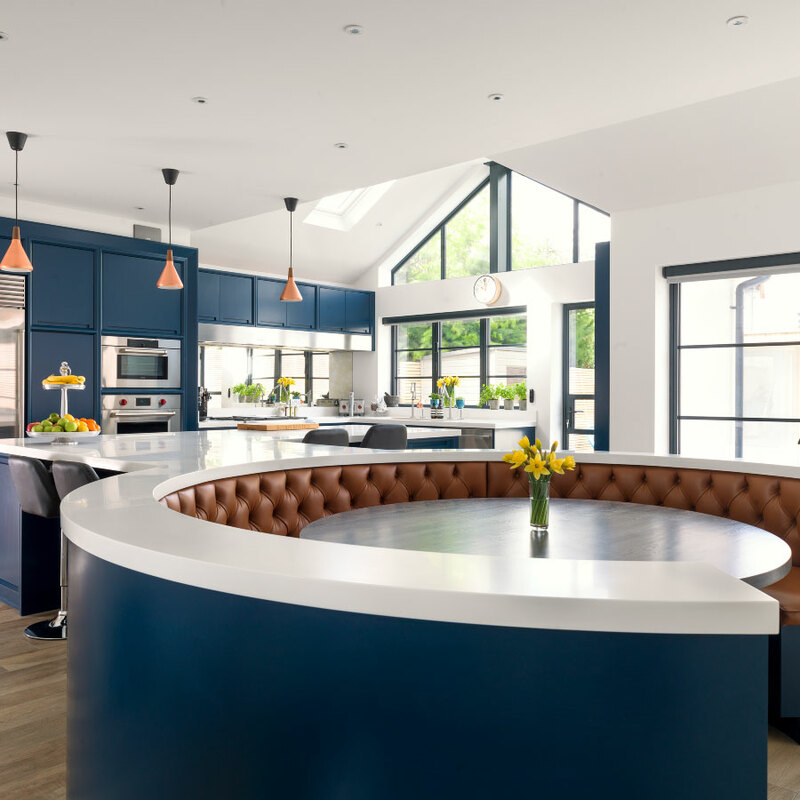 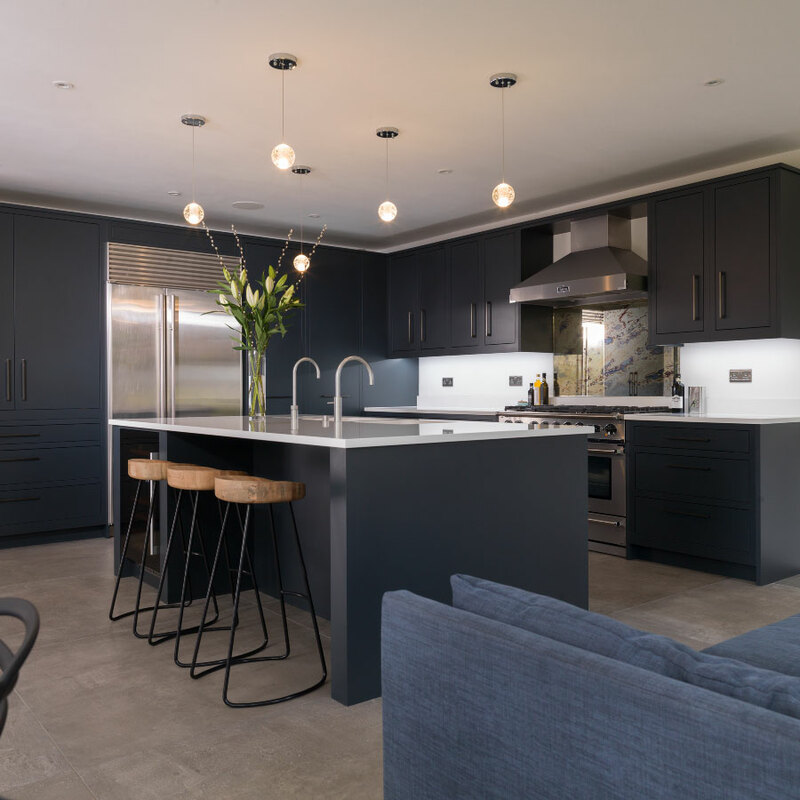 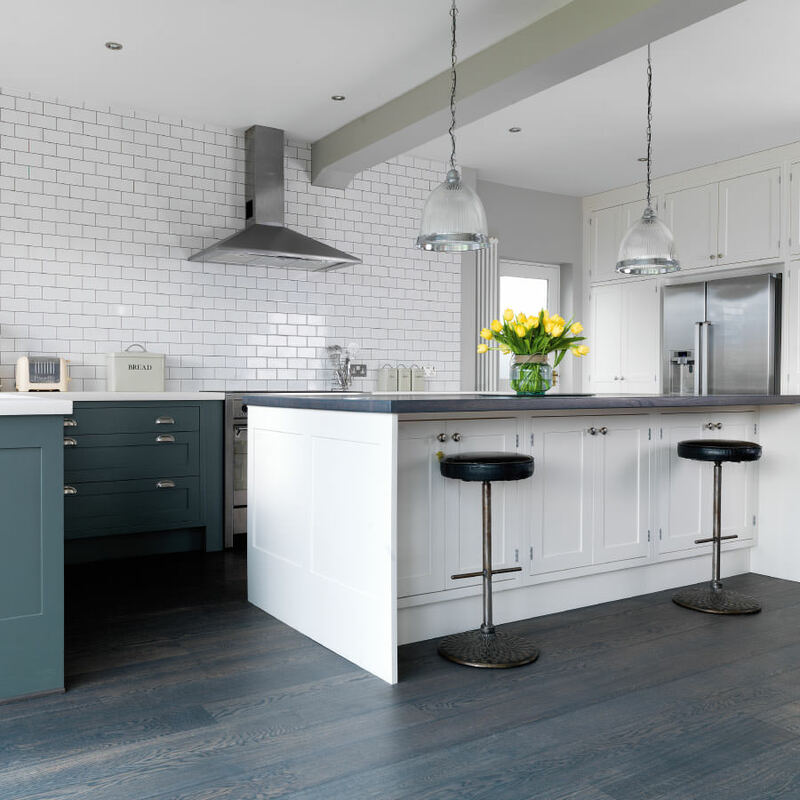 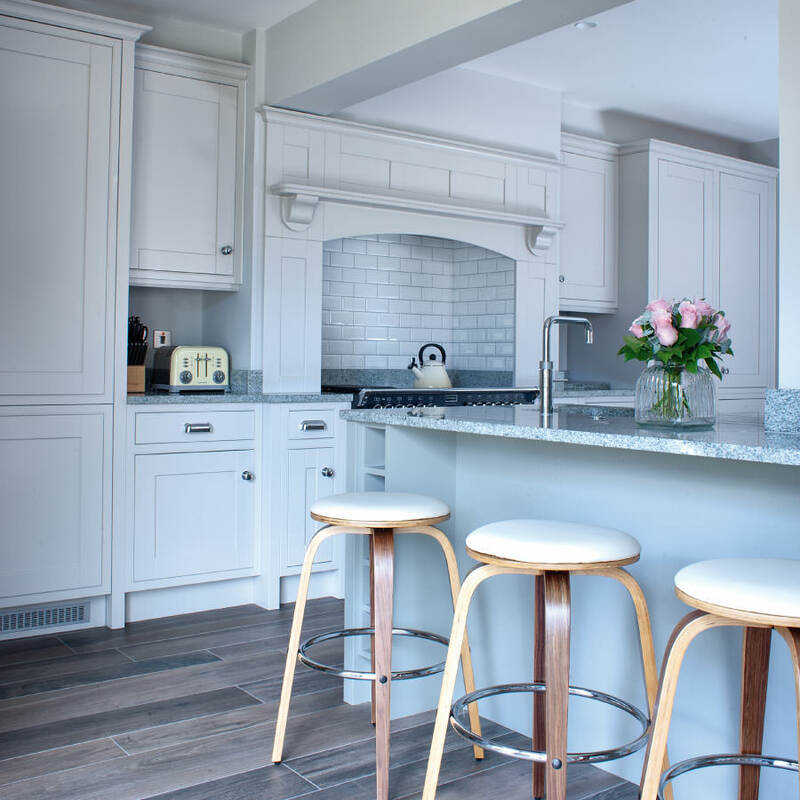 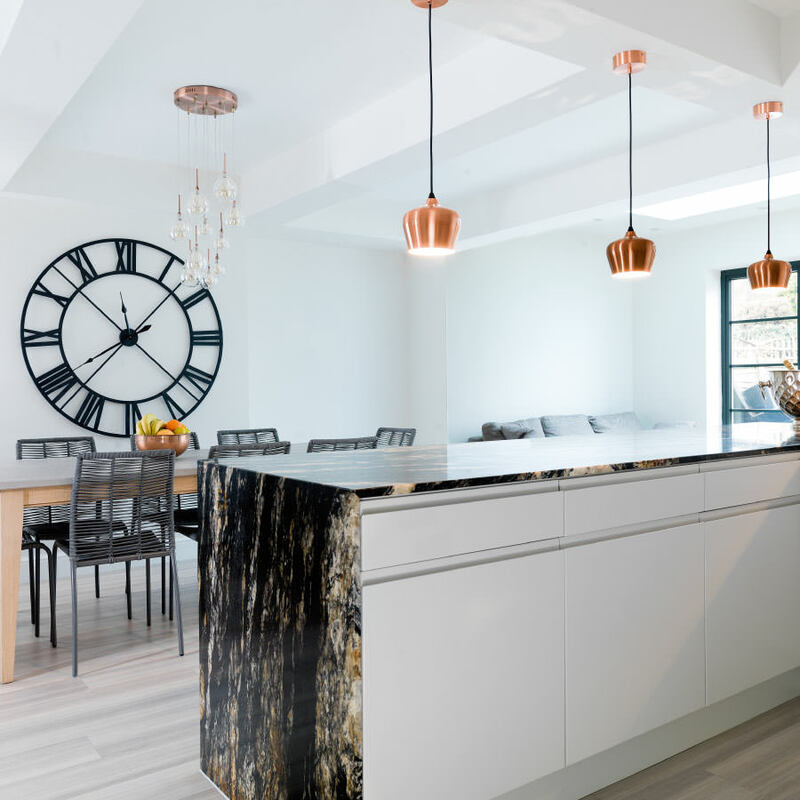 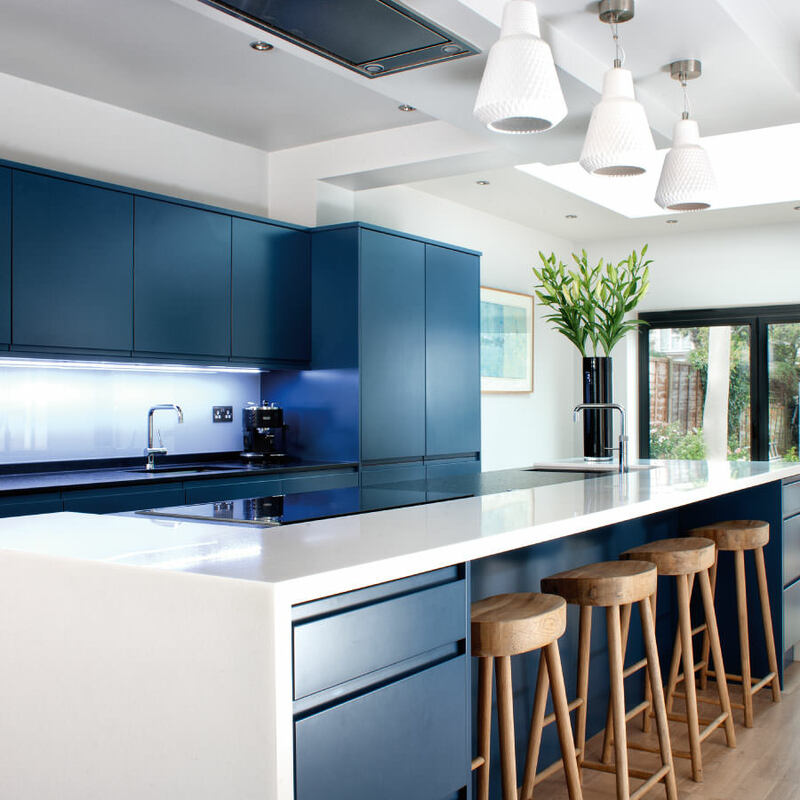 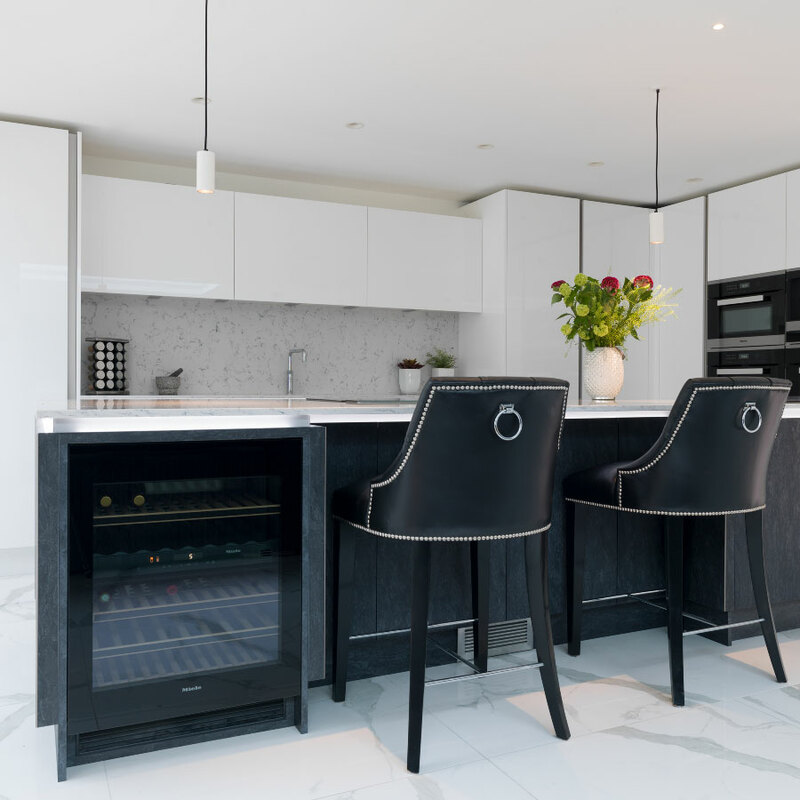 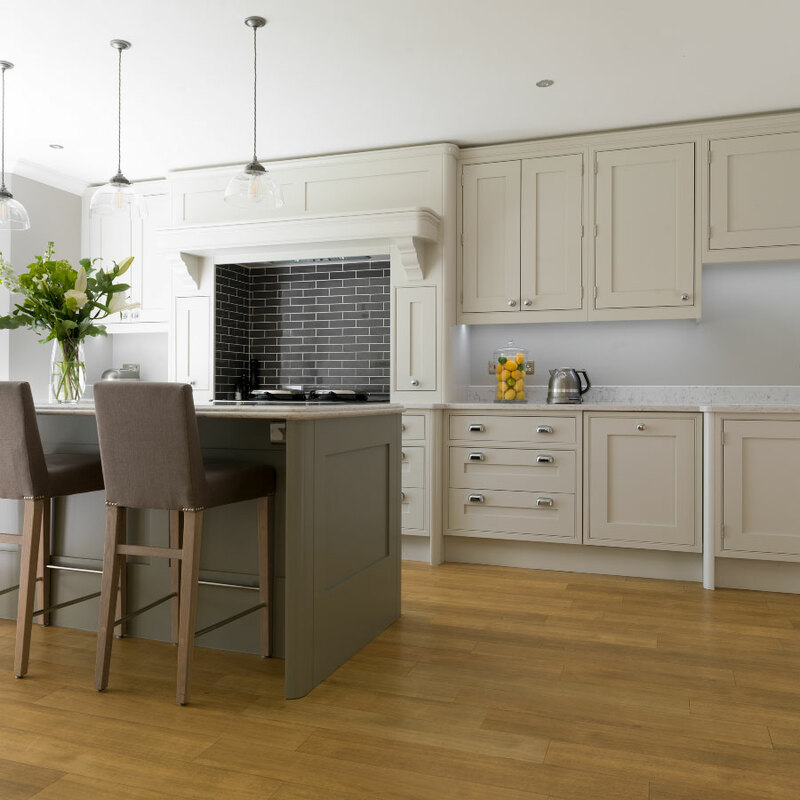 Through our stunning range of exclusive kitchen units, doors & cabinetry we offer a perfect cost-effective way to design and install a beautiful new Moylans kitchen. 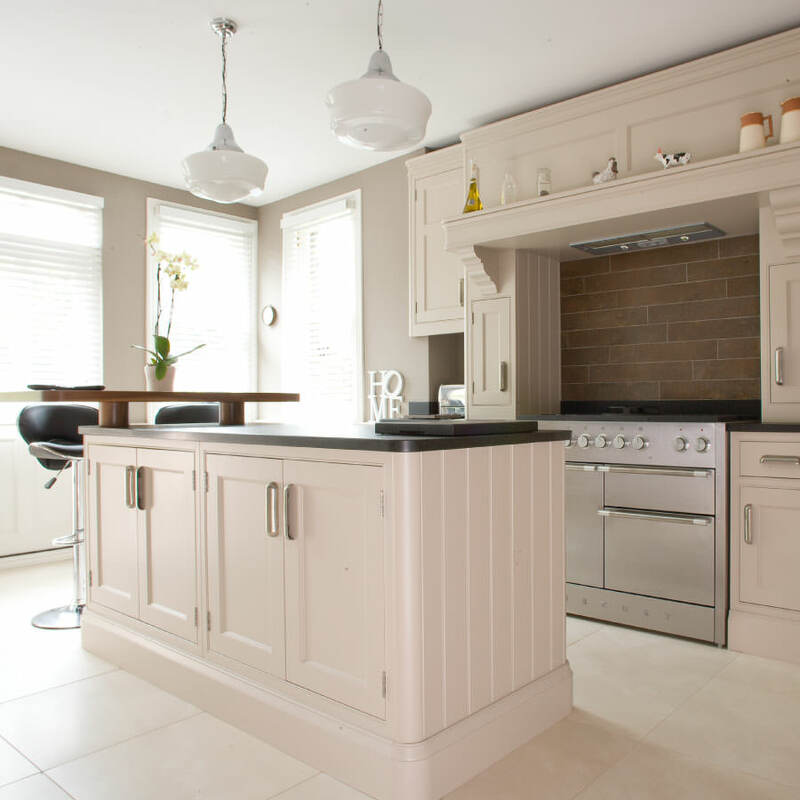 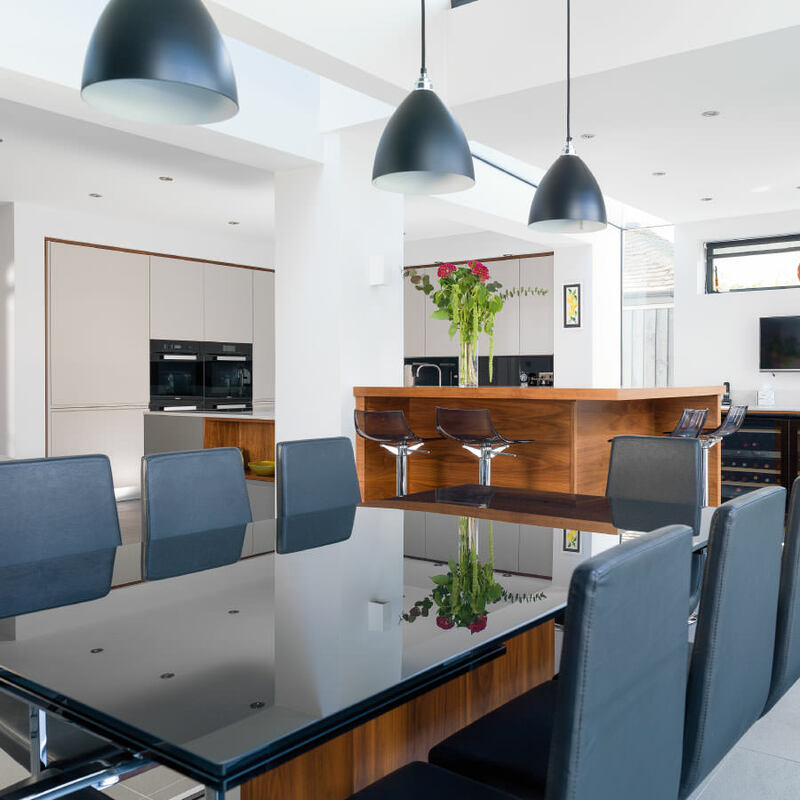 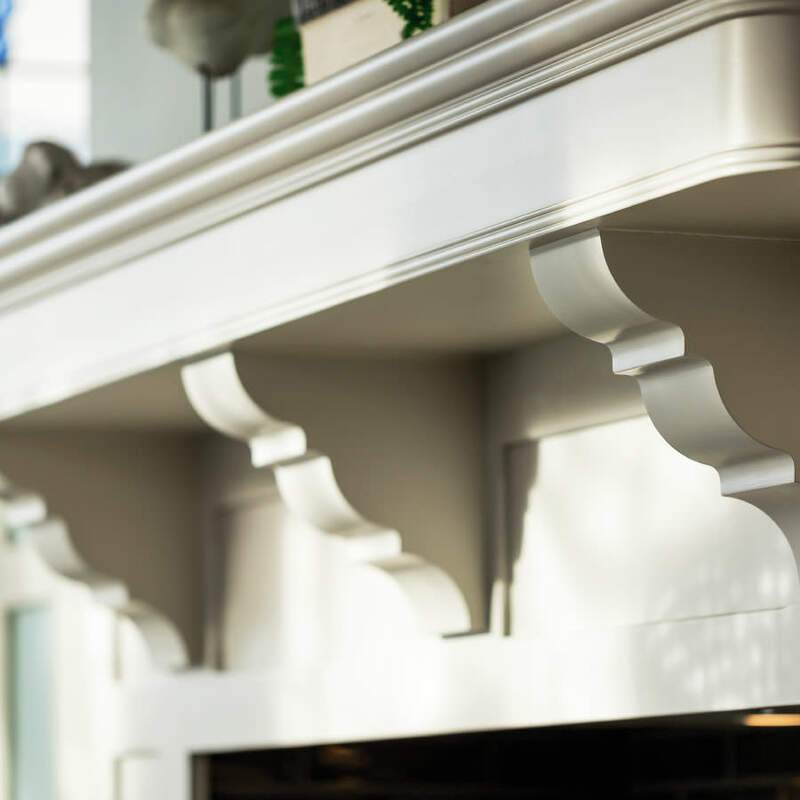 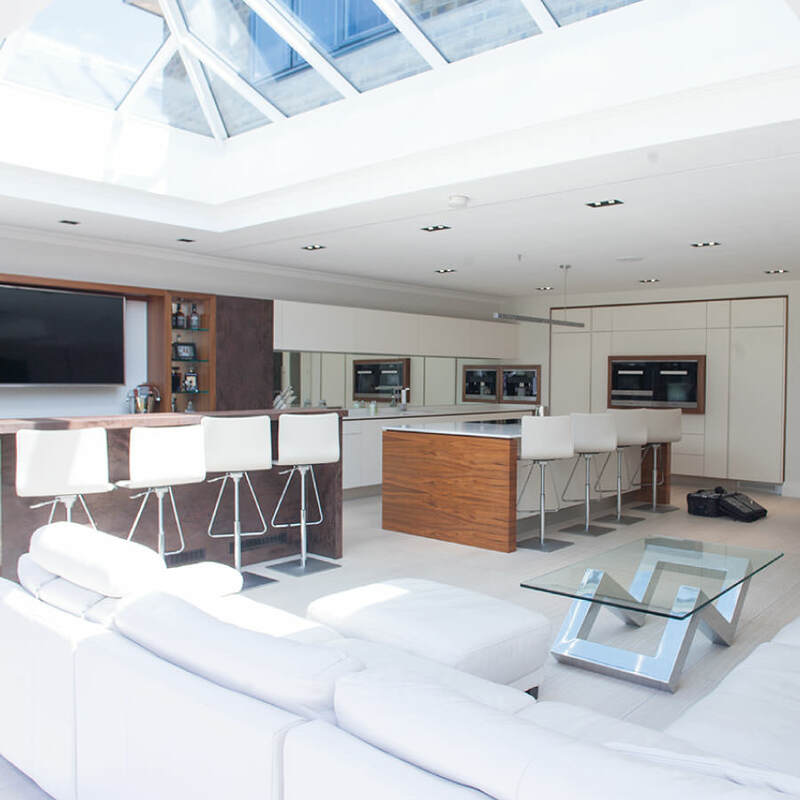 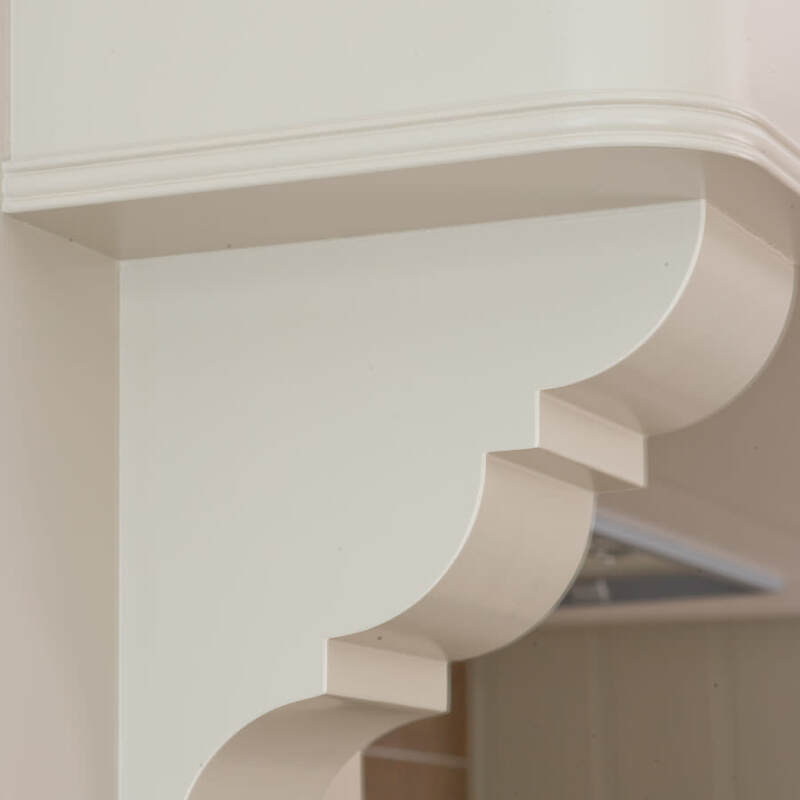 You can rest assured in the same high standard design expertise and skilled craftsmanship that we have delivered through Moylans bespoke service since 1998. 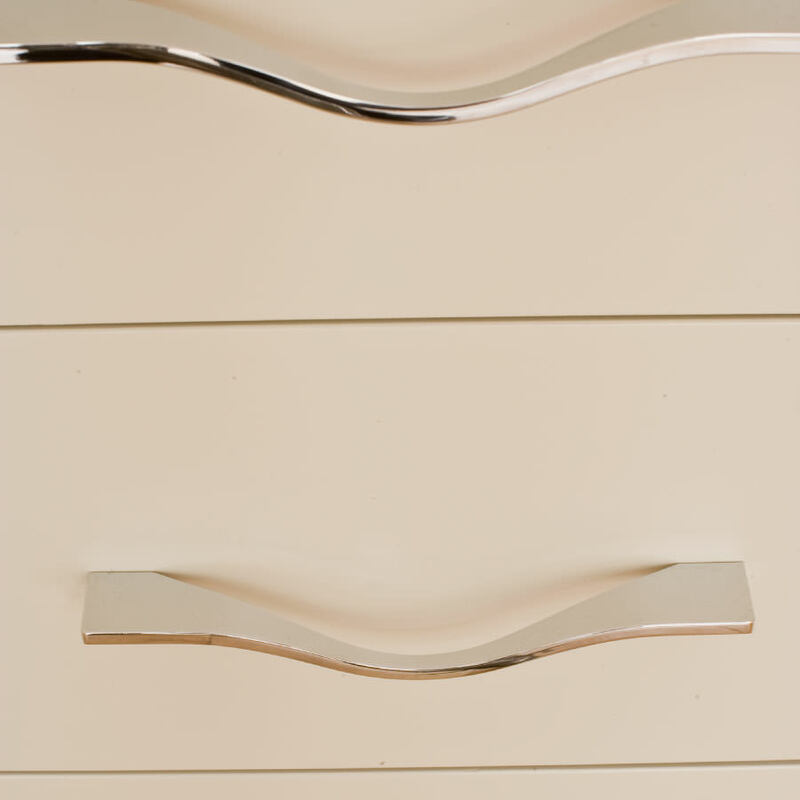 From our contemporary colours and styles, take a closer look at the elegant detailing and craftsmanship you only experience from a Moylans Kitchen or Bedroom.